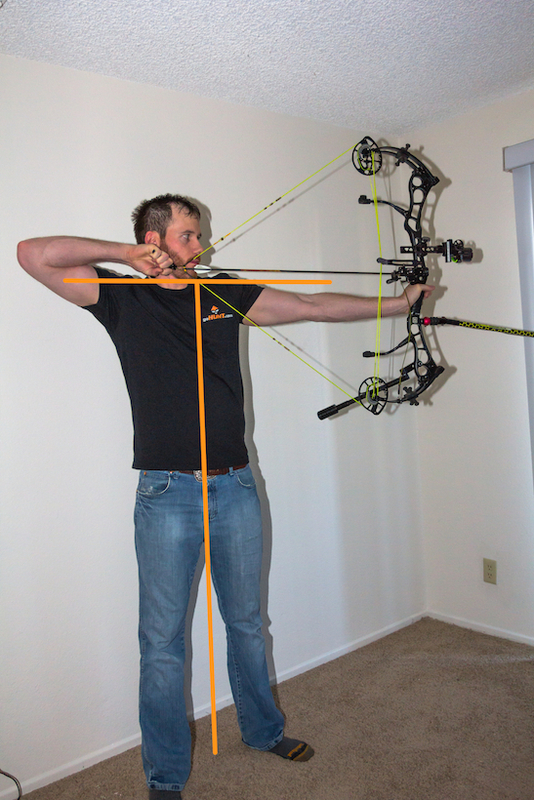 This is the second part of a two-part series on proper bow grip and form, written by goHUNT’s resident bowhunter, Brady Miller. Proper form is a bottom to top endeavor; you need all aspects to work together if you intend on releasing a perfect arrow, shot after shot. Talking or reading about form is easy, but putting it to proper use and practicing it is the hard part. Just like any sport, there are basic guidelines to make your shot repeatable, but outside of that, you need to find out what works best for you. Forget where your arrows are hitting on the target for a few months and really focus on fine tuning in areas that can really enhance your shooting. One of the best methods for documenting your form is having someone take photos of you at full draw from multiple angles. 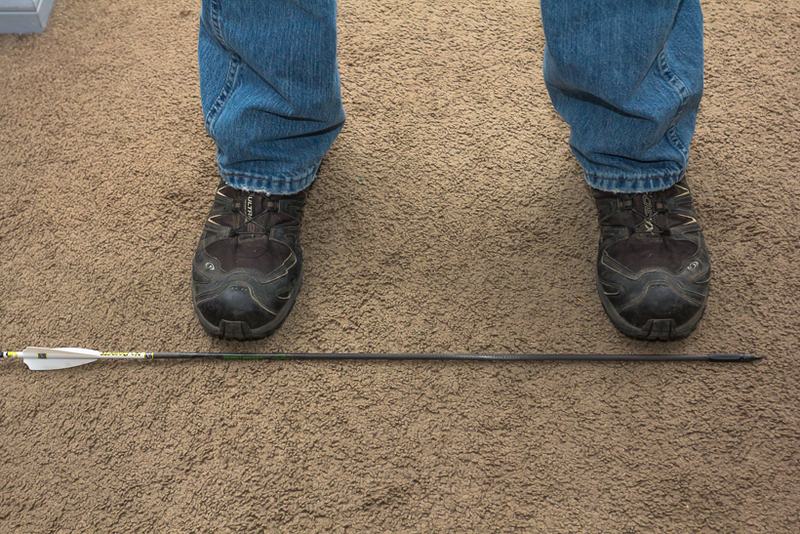 Square Stance: Standing with both feet on the same line that points to the target (arrow points to the target). 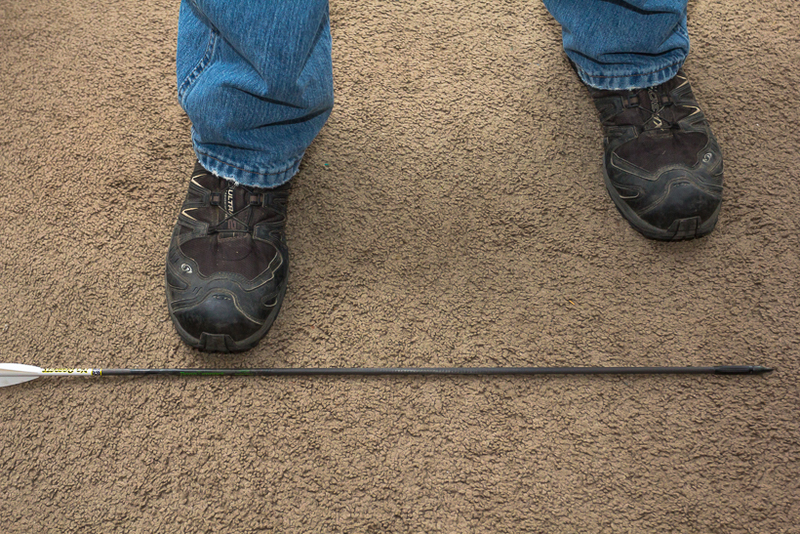 Open Stance: Standing with both feet on the same line that points to the target and move the foot that is towards the target back a few inches. Your body is turned slightly towards the target (arrow points to the target). 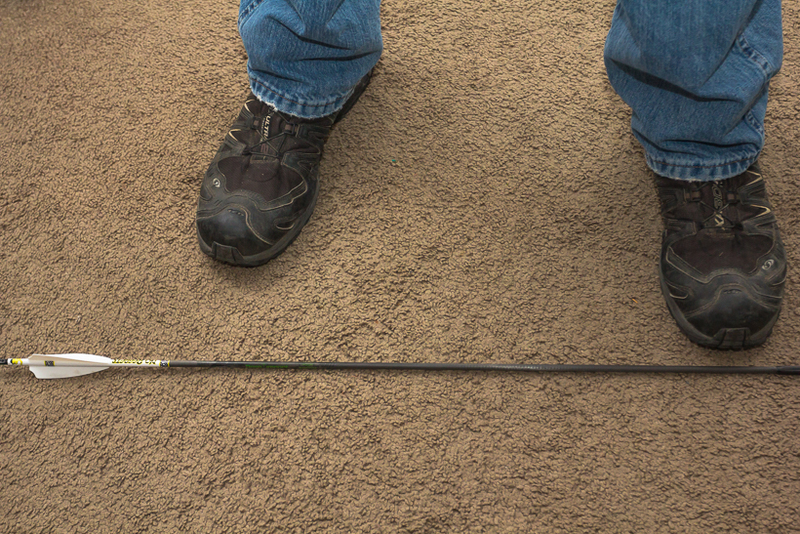 Closed Stance: Standing with both feet on the same line that points to the target and move the foot that is away from the target back a few inches. Your body is turned slightly away from the target (arrow points to the target). How do you find out which foot stance is best for you? Draw your bow back and focus on the center of the target. Now, close your eyes and try to hold that position for 10 seconds and note what direction your aim has moved after you open your eyes. If your aim moves off to the left, move your front foot towards the line, getting closer to a square stance. If your aim moves off to the right, move your front foot away from the line, getting closer to an open stance. Remember at all times, your natural body position at full draw (rather than someone else’s preferred stance) should dictate your stance. Here are 17 steps to proper form that I utilize. - Stand straight up and do not lean back. - Keep your eye over the center of your waist with your head directly over your spine. - You body should form a perfect T-shape. - Hips are directly over your feet. - Shoulders are directly over your hips. - A slightly open stance is preferred but should ultimately be determined by your natural body position. - Bow shoulder should be low and relaxed. - Bow arm should be almost straight, with a very slight bend. When the bow arm is severely bent, you incorporate muscles to keep it in that position. You want the bones in your arm to hold the weight at full draw, not your muscles. - String should touch the tip of the nose without leaning your head forward or backwards. - Obtain other consistent anchor points (release hand along jawbone, string next to mouth, etc)— the more anchor points, the better. 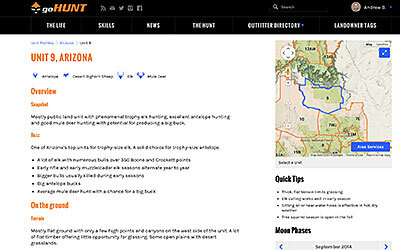 - Release hand should anchor on a repeatable spot along your jaw. - Hand should be placed properly on the bow grip. - High draw elbow, at least as high as the nose, and the crease of the elbow is on the same level, or above, the line of the arrow at full draw. - Overall have a relaxed stance; tension causes muscles to become fatigued. Even if you nail all 17 of these steps, you still might be having problems with your form. Improper draw length is the #1 culprit. - Shaky sight picture, more muscles involved the more tension, the more tension the more movement. Use the least amount of muscles possible for bow arm. - Following all of these methods above will give you a solid foundation to base your form off of, and lead you down the path of shooting consistently from shot to shot. But remember: Proper form is learned over time, so don’t rush it. Work on each aspect by itself until perfected. Above all, remember that archery is fun, so take it easy and enjoy working towards improving your form. Thanks, Colby. Glad you liked this two-part series. There will be more to come. Archery and golf are very much alike. Almost makes me want to pick up golf sometimes. This is great info! 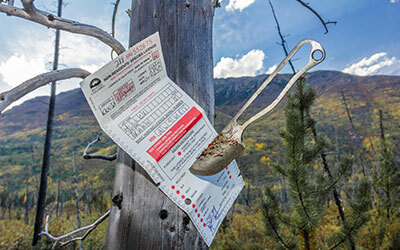 I think I've learned more about shooting my bow in this 2 part article than I've ever known before. All this talk about form & stance reminds me of golf, the slightest mistakes can change everything! Great article! !